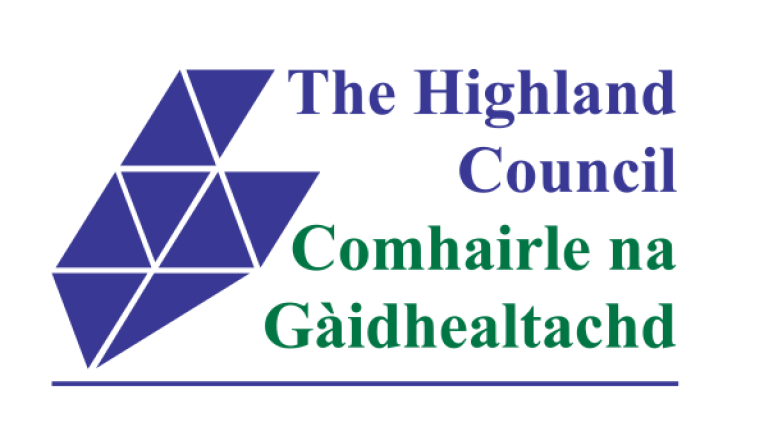 In October 2017 the Highland Community Planning Board approved the final draft of the Highland Outcome Improvement Plan (HOIP). 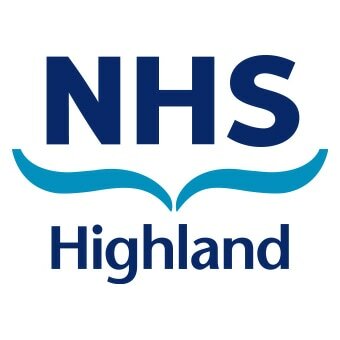 The HOIP was developed over a series of ten months including engagement and consultation with communities and Third Sector. Over the course of the next twelve months the CPP will be considering all the evidence and further engagement with communities and other stakeholders with the development of detailed action plans which will deliver the changes and outcomes expressed in the HOIP. If you would like to speak to someone about the HOIP or you have an idea about how the CPP can work to tackle inequalities in your area then please complete the contact from below.